Here you'll find some of our most recent family stories, as well as tips and tricks for aspiring lifestyle photographers. I'm so glad you have found your way to my little home on the web. I'm a photographer, graphic designer, and most importantly a mom to a sweet little girl named James. I'm obsessed with newborns. 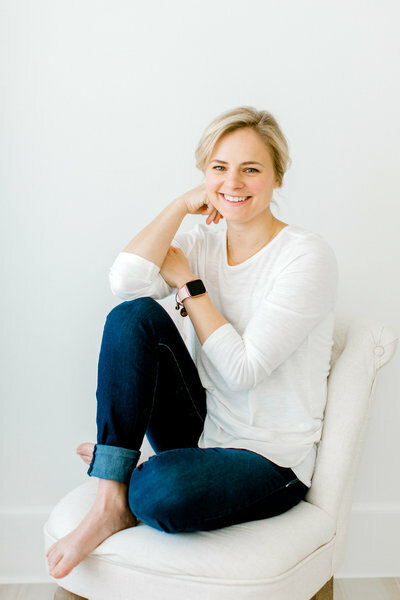 family stories, helping mamas to better learn how to use their cameras to document their own motherhood journeys, and am constantly seeking to understand the wild and crazy ride that is motherhood. 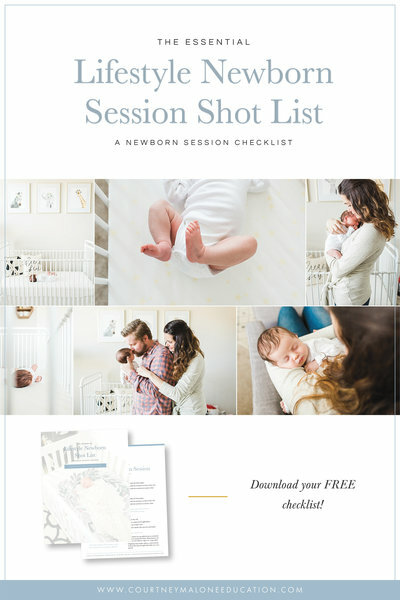 Want to know the shots I get at EVERY newborn session? 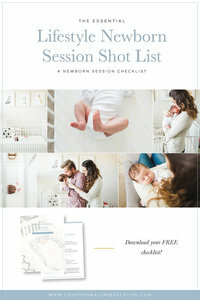 Download my essential newborn session shot list for your next session! I love the simplicity of these beautiful, pure, natural newborn sessions in my Greenville natural light studio. To me, it doesn’t take a ton of props and “stuff” to showcase the beauty of your brand new baby. I love photographing newborns on all white to let those sweet little features shine through and to leave you with timeless images you’ll treasure for years to come. « The Second Annual CMP Christmas Jammie Mini Sessions! 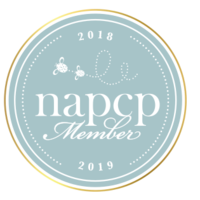 Are you a lifestyle newborn photographer? 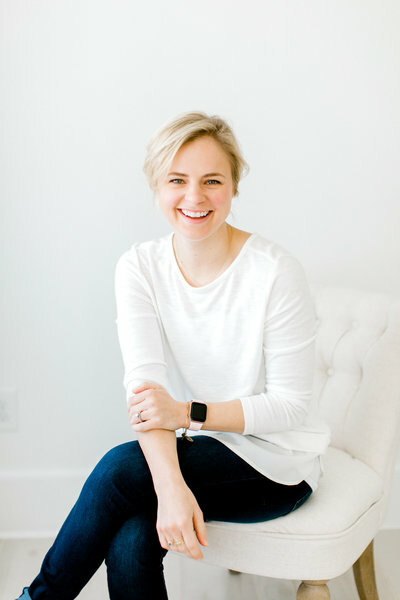 Get my COMPLETE lifestyle newborn session shot list to use at your next session! * We respect your privacy and will never share your email address.